Quality, Safety, and Product Consistency are all key components of any CO2 system and application. TOMCO Systems has a comprehensive line of ancillary essentials to ensure your system complies with all those aspects. 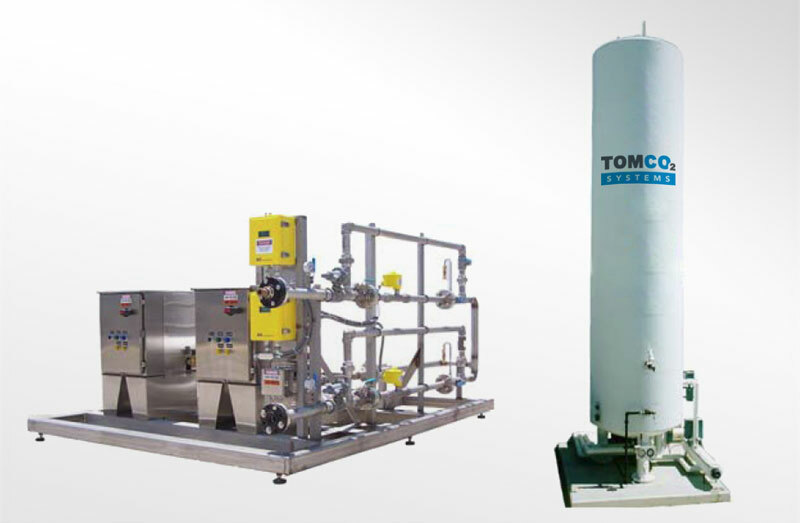 TOMCO2MPLETE is what defines TOMCO as an organization, but also in our product offering ensuring that we are the complete systems solution for CO2 and Dry Ice applications.